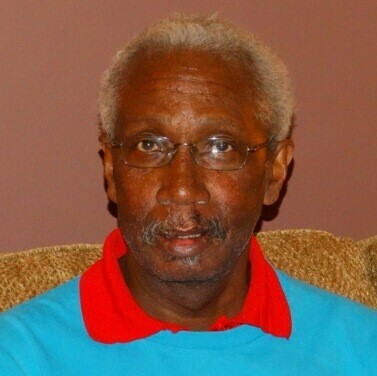 Mr. Robert D. Flowers, age 62 of 1021 Glenfiddich Drive, Charlotte, NC was the son of the late Robert Pearl and Nellie Flowers. He was born on October 11, 1956 in Cumberland County. Robert was preceded in death by his parents and brother, Thurgood Flowers. Mr. Flowers is survived by his sister-in-law, Mrs. Emma Flowers, a special cousin, William Dobbins and a host of nieces, nephews and friends.